Have you ever wanted some movie theatre popcorn when enjoying a movie at home? 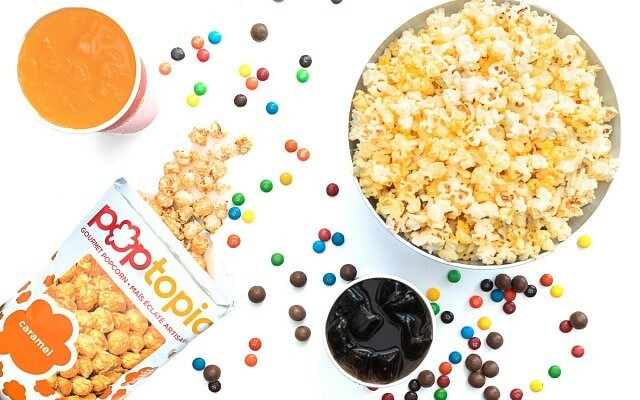 Cineplex has teamed up with Uber Eats to bring its famous popcorn, candy, soft drinks, hot dogs, nachos and other popular concession items and combos to the doorsteps of Canadians across the country. “Cineplex has a long history of investing in innovation and today we are extending that approach beyond the walls of our theatres and into our guests’ living rooms,” said Ellis Jacob, President, and CEO, Cineplex. Fore more information and to place your order today, check out their website.